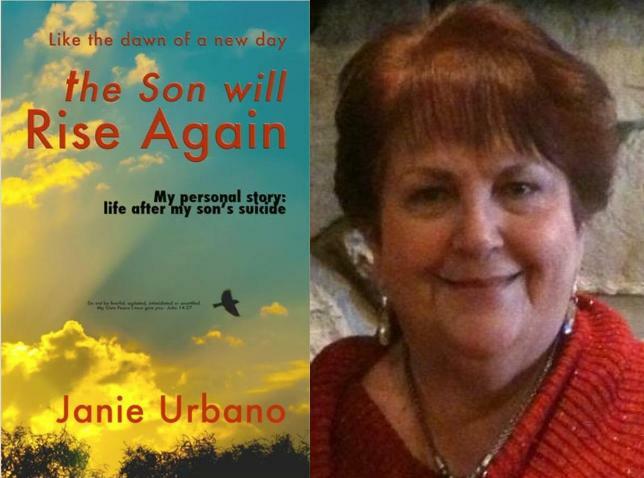 This is a testimony from Janie Urbano about her recent book "Rise Again". Janie talks about her son's tragic death of suicide and how the Lord helped her go from despair to triumph. This is sure to help those that are struggling with similar tragedies.